An uproarious tale of mischief and mayhem between neighbors. One morning, Mr. Bagoo oversleeps, so the birds in his aviary go hungry. And hungry, caged birds, as you probably know, are very loud birds. This uproarious, must-read story is complemented by beautifully drawn illustrations painted in watercolor. It will surely appeal to both young and old alike. 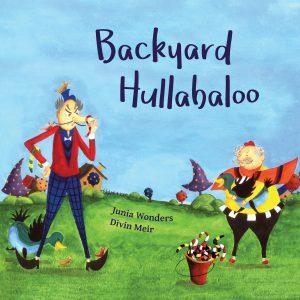 A superbly written story brimming with humor and playful mischief. Beautifully drawn with delightful illustrations painted in watercolor. Entertaining: The book is full of funny words and expressions that are sure to elicit plenty of giggles. 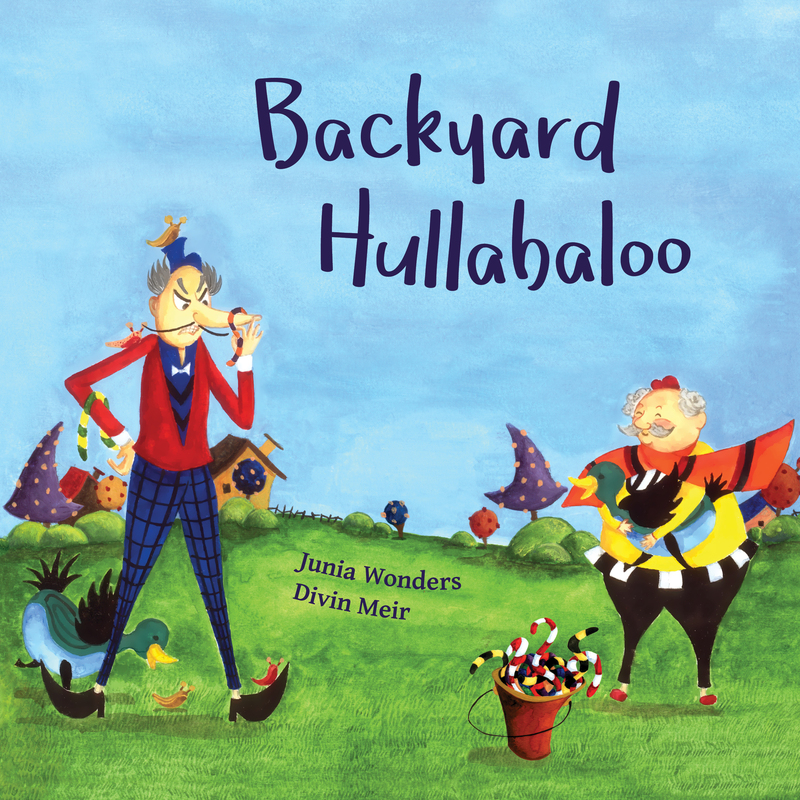 “I am already a fan of Junia Wonders. She really does wonders with her books. This book is equally colorful and beautifully Illustrated.